Fist, a band made of up four Ottawa natives, is the Canadian entry in the international heavy metal ‘package’ tour that played Kerrisdale Arena last Friday (May 28) and is now in its third week of a gruelling road trip schedule. 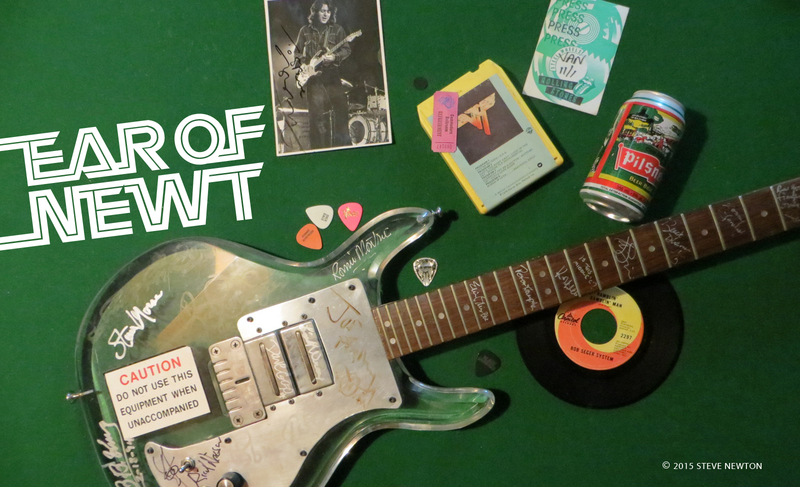 Along with Britain’s Motorhead and Switzerland’s Krokus, it will travel extensively through its home country and the United States before the concert dates run out. 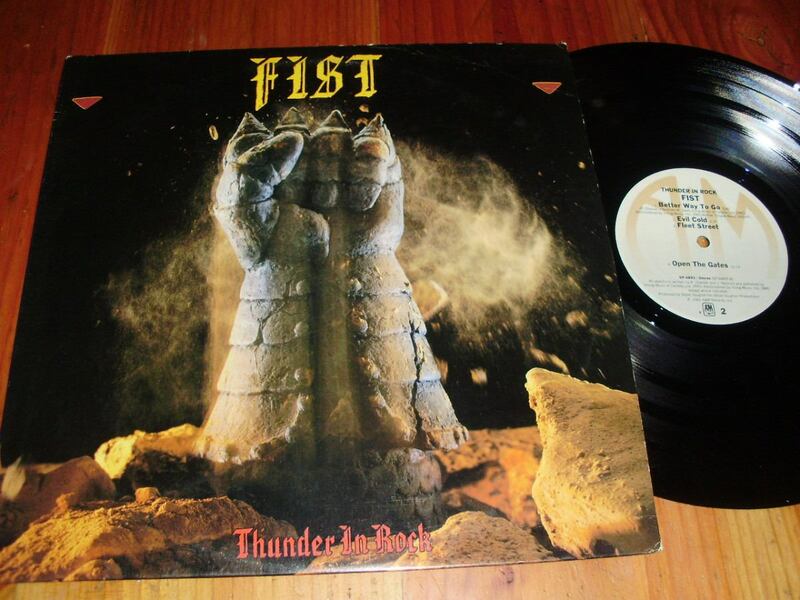 The Toronto-based band, whose members include Chenier, bassist and vocalist Jeff Nystrom, drummer Bob Patterson and keyboardsman Ivan Tessier, has a single out called “Thunder in Rock” that is taken from the album of the same name, the group’s second release on A&M Records. 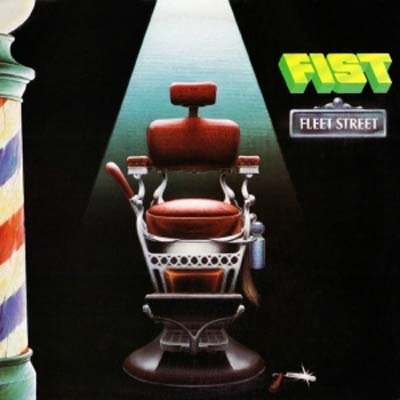 The album used to be called Fleet Street, another of its tracks, but the popularity of the “Thunder in Rock ” single brought about a change in title and record packaging.